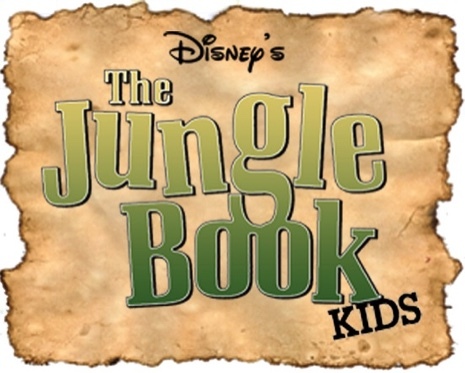 American Fork Youth Theater’s Premier Troupe performs Disney’s Jungle Book Kids. Adapted from Disney’s beloved animated film and the works of Rudyard Kipling, the “man cub” Mowgli bounds through the jungle and learns what it means to be human. 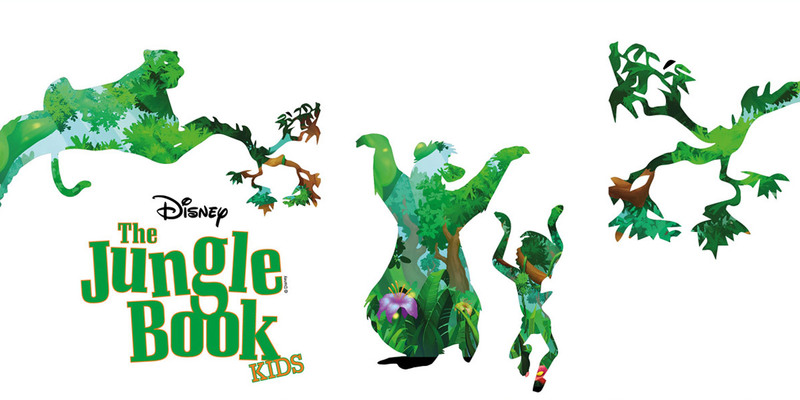 Disney’s The Jungle Book KIDS features a host of colorful characters and your favorite songs from the movie. For more information, contact Koreen at 801-368-5908.